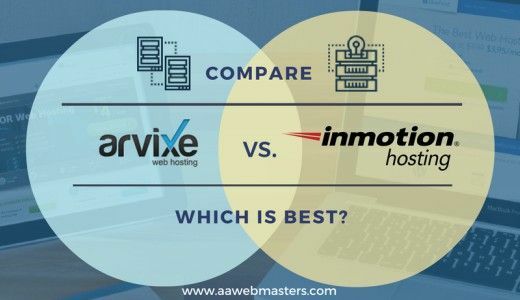 We understand how difficult it is to maintain the excitement about creating your own website when you’re tangled up in figuring out the right website builder to use. Perhaps you don’t know what to look for or maybe you’ve no idea about what features you need or even what’s out there. That’s why we’ve done the investigations for you. 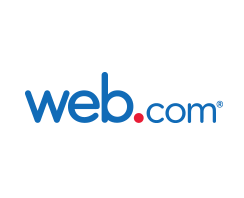 Read our webmasters reviews to find out what each website builder has to offer and what each does best. Are stunning looks important? 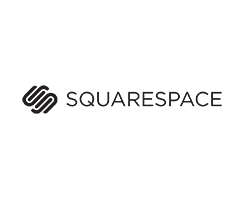 Squarespace is definitely worth a look if your website is image-intense, perhaps for photographers, artists, restaurants and wedding planners. 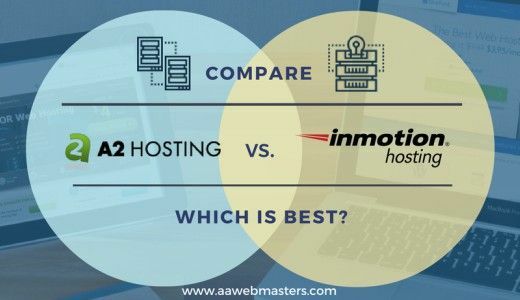 Beautiful professional-looking websites are easy to build without any coding experience, and the blogging platform earns rave reviews too. No technical skills? Wix lets you choose from over 500 professionally-designed free templates to quickly and easily create your own eye-catching website, all without needing any technical or design knowledge. 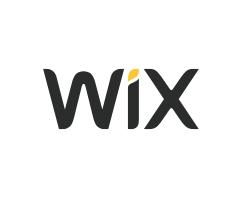 Wix is highly intuitive to use with a very short learning curve. Have a small business? 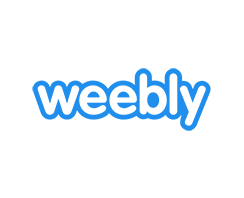 Weebly is the web builder choice of serious bloggers, entrepreneurs and small businesses. The traffic dashboard shows you all kinds of statistics about visits to your site. For the technically inclined, there’s access to HTML/CSS coding for more detailed customization. Are you a website newbie? 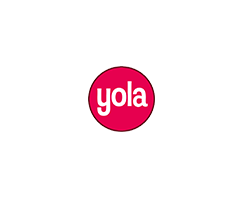 Yola is for small and micro business owners who want to save money by building their own websites. It’s really easy to use by dragging and dropping elements, and you can have your website up and running in a few hours. Need a website with eCommerce? 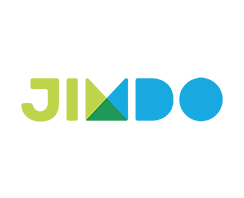 Jimdo offers an eCommerce solution as well as web building. Jimdo is more about functionality than looks for the average web creator but it is fully customizable if you know a bit about coding. There’s help through the active community forum. Need a membership site? 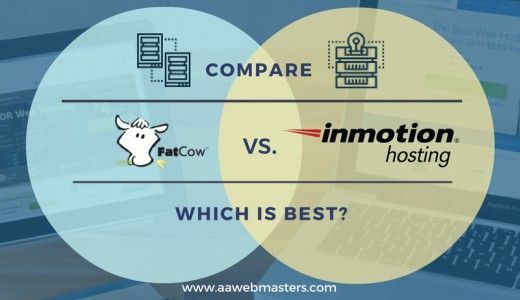 While anyone can build a website with Webs, the features it provides are best suited to small businesses and entrepreneurs. One of these features is the ability to easily set up a membership site without having to use an external app. Love old-style websites? Moonfruit is an older website builder that doesn’t contain all the bells and whistles of its more modern competitors. 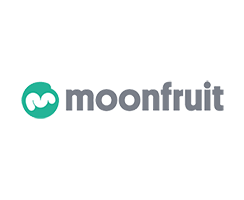 Moonfruit is best for people who have time and patience to build their websites, and aren’t complete beginners or technophobes. Willing to pay for choice? 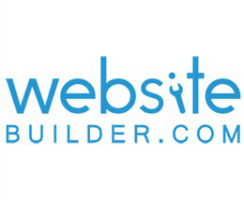 WebsiteBuilder.com boasts over 10,000 templates, stock photography images, multiple sites and a full-feature set, but these aren’t available with the free version of the software. The site-building interface is clean and easy to use, though upselling adverts are frequent. Want a WordPress theme? The Themify website builder supports over 40 WordPress themes and provides a plug-in for third-party themes. 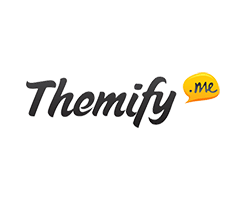 Unlike other website builder providers, Themify doesn’t provide a domain name or website hosting – you’re on your own for obtaining these. Not sure what you need? 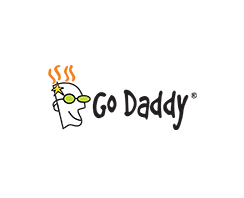 GoDaddy’s Website Builder is generically aimed at anyone who wants to build their own website. The templates do include an eCommerce store for business owners. GoDaddy’s customer support system is very strong and includes live chat. Building websites for others? 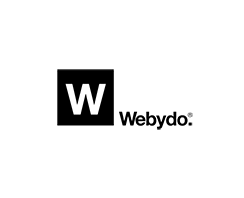 WebFlow is a serious option for experienced designers and developers who want a more advanced, code-free, web building platform. 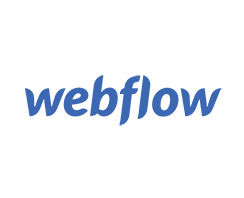 WebFlow allows for the creation of truly custom websites, with access to the code if needed. Want a designer’s website? 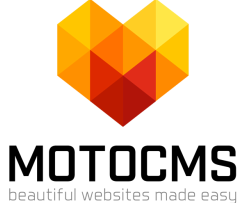 Webydo was built by web designers for professional web designers who want to produce exceptional websites but don’t want to learn how to code. Beyond the conventional design elements are amazing animation effects and a focus on responsive design. Only need one page? Check out Strikingly if you need a sleek, one-page, mobile-friendly website. You can set up a website easily in a short while using the free mobile-responsive templates. The long one-page format of your website may take some getting used to. Are multiple languages important? 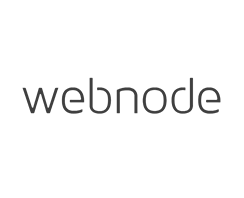 Business owners who do business globally can reach customers in 20 languages with WebNode. All the templates are fully functional but may need some customization to bring them up to current high-quality, glossy design expectations. Want a blank canvas? 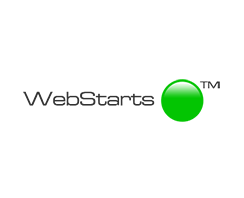 Set your inner designer free with WebStarts by dragging any design element anywhere on your web page – it’s completely unstructured. Themes are further customizable and convert automatically into mobile-responsive sites. Want someone to build it? 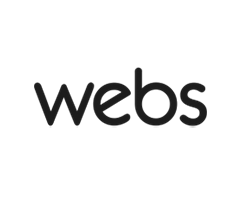 Webs.com provides DIY web builder software that enables you to build a basic, no-frills, functional website. However, they also offer a fully-customized web design service in which you describe your dream website and they build it for you. Picky about your design? 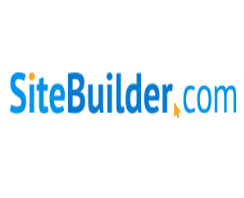 With over 10,000 business templates, small business owners are bound to find one that they like with SiteBuilder. Beginner website creators can easily build relatively professional-looking sites with the drag-and-drop editor. Just starting a business? 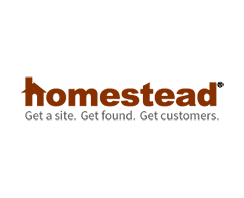 Homestead is geared towards small businesses that need fairly simple websites. It’s been around awhile and its templates are not quite as modern as those of other website builders. You can use the extensive 30-day free trial to test out Homestead. Creating your portfolio? 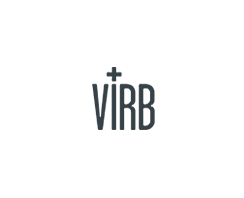 Virb is suited for those setting up an image-heavy portfolio. It’s simple to set up your website and experiment with different themes, and there’s quite a few to choose from for galleries and photo pages. Adding photos directly from Flickr and Vimeo is straightforward. Want a lean website? 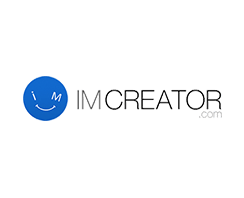 IM Creator lets you build a lean and professional-looking website, fast. In this case, “lean” means slick and image heavy, based on one of over 70 well-designed templates, all of which are pre-populated with sample content. “Fast” is due to the excellent drag-and-drop editor. Looking for simple and fast? SimpleSite is a good fit for those who want to just get a website up fast and don’t care too much about how it looks. Websites created through SimpleSite don’t look very professional and there are limited customization options. Not sure about customization? 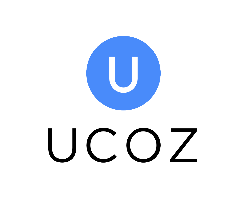 uCoz allows you to produce fully-featured websites with a full range of customization options. Start with none at all, using the 250 available templates, or change the page style and add plugins, or get your hands into the HTML/CSS code for full customization. Need a simple and beautiful design? MotoCMS is an easy-to-use website builder that allows you creating professional websites in WYSIWYG (What You See Is What You Get) mode. Since the first launch in 2008, it has attained lots of fans and supporters, especially among the beginners.